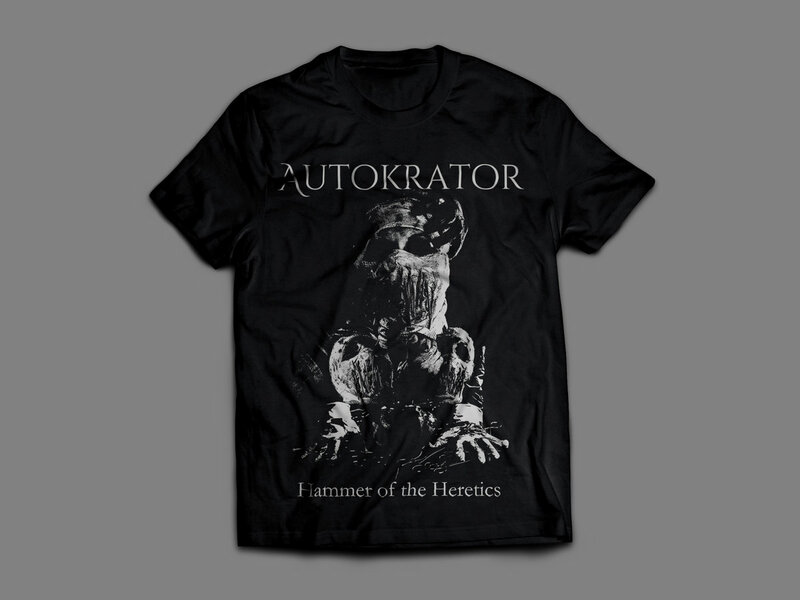 AUTOKRATOR third album "Hammer of the Heretics" is out on A5 Digipack on KRUCYATOR PRODUCTIONS. Last edited by Krucyator on Tue Dec 04, 2018 7:17 am, edited 1 time in total. -Limited to 100 hand-numbered copies pressed on 140g black vinyl. 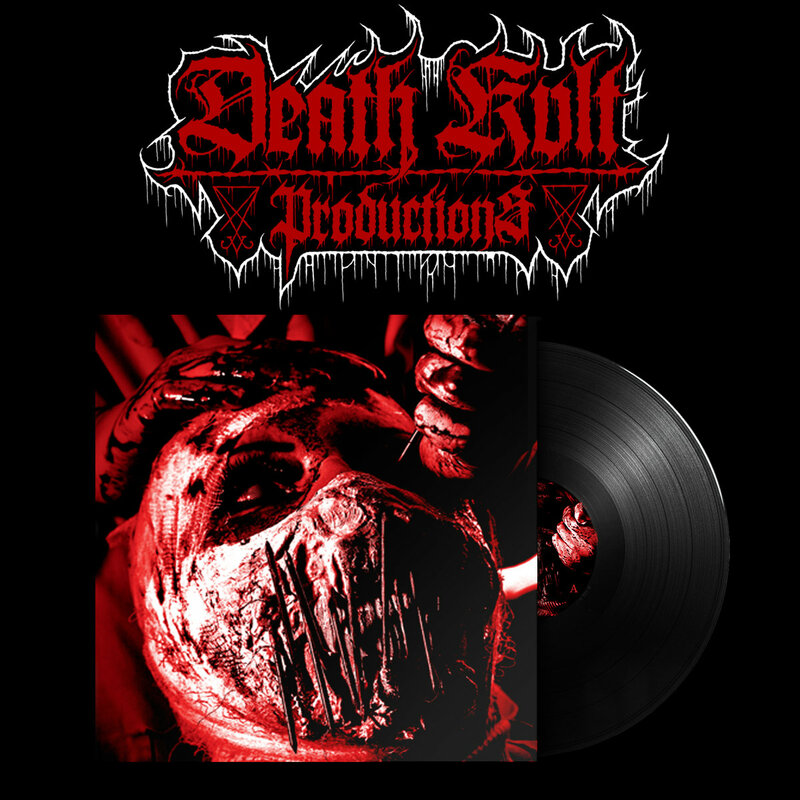 -Features alternative cover art and includes A3 poster and Logo enamel pin.